What We Do⎮ Analytics That Profit⎮It's all about the ROI! We don't play the feel good game and tell you about Impressions, Likes and Clicks. 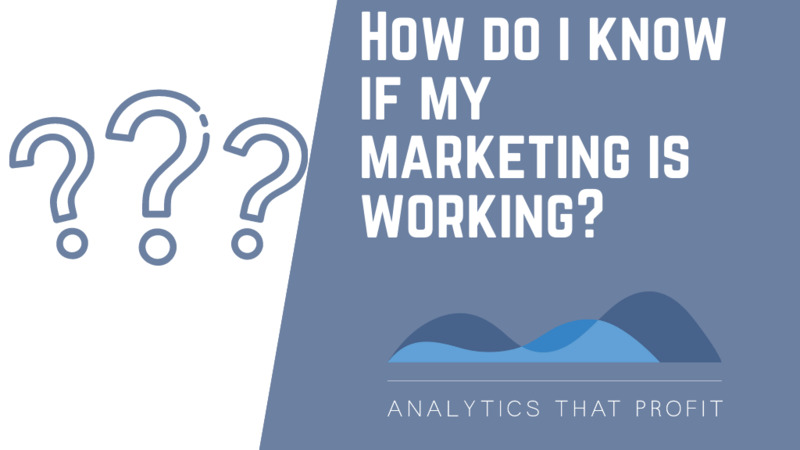 We help our clients by conducting a deep analysis of their website analytics to see what is really going on — is their website just getting clicks or are those clicks real customers? As a result, our clients are able to measure the results of their marketing and make intelligent business decisions that result in higher revenues. Analytics That Profit™ helps you generate high quality leads. Clearly identify your ideal client. 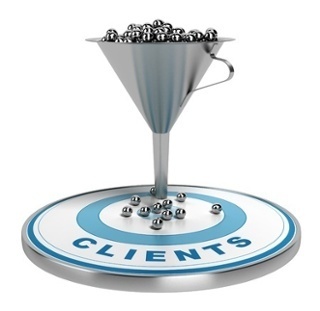 Capture data and behaviours from your ideal client. Define and plan a clearly articulated marketing strategy. Tie that plan to activities and behaviours that lead to revenue generation. Nurture those high quality leads. Define - Identify your ideal client and their buying process and determine what success looks like. Measure - Clearly articulate those behaviors that move your ideal client through the buying process. 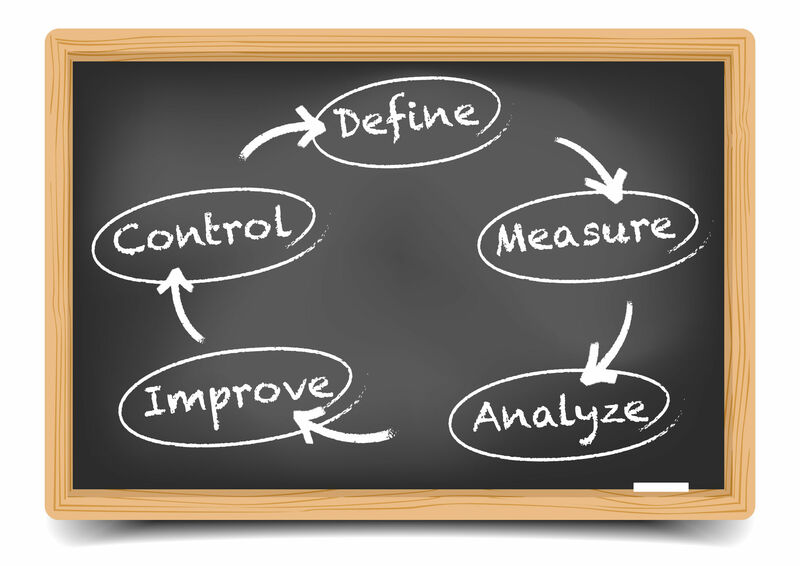 Develop KPIs - Key Performance Indicators to measure those behaviors. Analyze - Identify what content is resonating with your ideal client and moving them through the process. Improve - Amplify what is working and correct what is not moving your ideal client through the buying process. Control - Automate marketing to move your ideal client through the process. This requires a commitment to strategic planning and implementation. That is what we do and how we help. We use our expertise in Google Analytics, Google AdWords, Email Optimization and Inbound Marketing to provide you with actionable business intelligence to improve your bottom line. Back in the day, you could walk in to most businesses or make a phone call to find the key decision maker and get to work building a relationship. Simply put, it was a different place and a different time. But times have changed. The way we do business has changed. The Internet has made the world flat and the world is now your competition. Brand awareness, trust and credibility are earned by what you and others say about your business on the internet. Failure to adapt to these changes leads to your business' extinction. As long as I can remember, I have loved numbers and I have always been a nerd. I love data because it shows cause and effect. 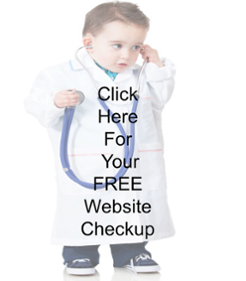 It is not enough to simply have a website and run an ad campaign. In order to stay in business and grow your business, you must use data as a business intelligence tool. We call this data driven decision making. The Bottom Line - Analytics That Profit uses our love of numbers and data to provide you with business intelligence so you can make the best decisions for your website, social media and advertising campaigns. Analytics That Profit™ - Are you getting clicks or customers? We answer that question for your business. IF YOU ARE LOOKING FOR MORE THAN A ONE TIME FIX, THEN WE'RE A GOOD FIT. One of the basic principles of physics is the conservation of momentum. This principle explains why service level agreements fail and how you can fix them.